Ships from Hong Kong. Soft and comfortable, silk eye patch, these eye patches are for kids/ children. 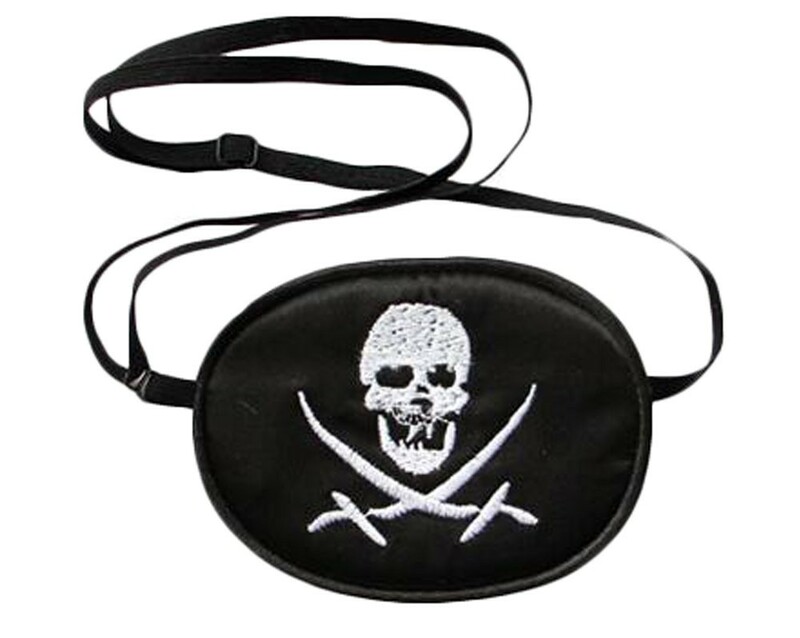 Our eye patch can be used for either eye. Used for children doing eye patch therapy, training the lazy eye to work properly. Adjustable head strap. Feel comfortable and relaxed.